From the winter timetable 2015/2016 a new SAS partner will operate on part of SAS’ short haul routes. 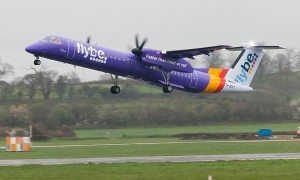 Four brand new ATR 72-600 from Flybe will assist SAS’ own production on routes and frequencies from Arlanda, Stockholm, where there is a need for smaller aircraft to service customer demand. In recent years SAS has created a more efficient and flexible production platform by working with external wet lease operators. 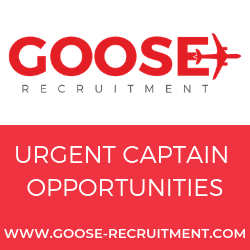 The partners provide their services with smaller aircraft on popular SAS routes where there is a need for fewer seats. In autumn 2015, SAS welcomes Flybe as a new partner. The six years agreement follows the termination of an agreement with another operator. 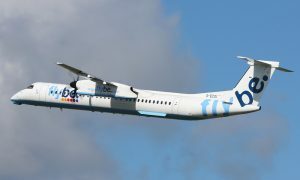 Flybe will operate four new ATR72-600 aircraft with 70 seats and with initial operations for the first two aircraft due to start in October 2015. By March 2016 the next two aircraft will be in operation. The scope of the agreement can be extended with an additional four aircraft to be brought into service as required. 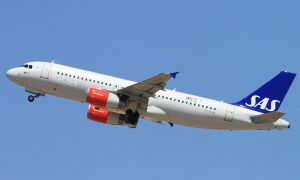 The aircraft, which are fully SAS decorated, will operate on routes such as Stockholm-Visby, Stockholm-Kalmar and Stockholm-Turku.